These were some of the terms that surfaced at the French House on the UW–Madison campus this summer, as four Epic employees took a one-week course in the University’s Division of Continuing Studies. The Division of Continuing Studies holds about 500 professional development and enrichment courses, with 12,000 enrollments per year, in areas such as arts, humanities, language and business. 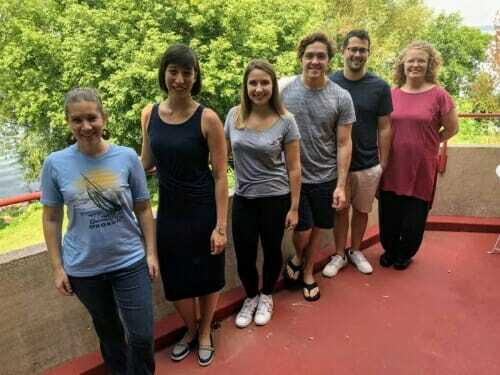 The division also created about 30 customized courses last year, covering a disparate range of topics from dealing with dementia for nursing-home staff to distance learning and writing in the workplace. Among the many classes devoted to management, we noticed “Leadership Lessons from Ernest Shackleton for aspiring leaders at American Family Insurance.” Shackleton was a British explorer who set out to cross Antarctica in 1914. After his ship was trapped and destroyed in the ice, the team endured a monumental, 20-month journey across the ice, bringing all 28 men to safety. 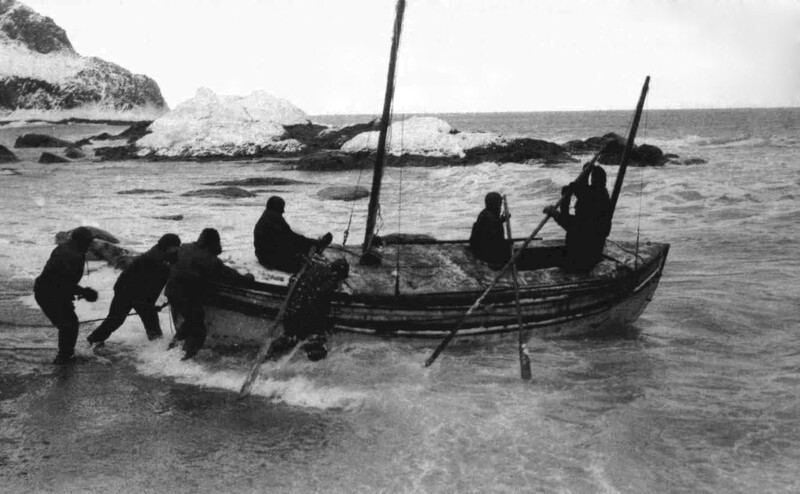 April 24, 1916: Shackleton’s crew launch their lifeboat from Elephant Island, on the Antarctic Peninsula, starting an 800-mile journey across the wildest ocean in the world. Destination: a whaling station on tiny South Georgia Island – and rescue. Shackleton’s noteworthy leadership was the key to survival, says Laura V. Page, director of programs in leadership and management. Once the ship was being crushed by the ice, for example, Shackleton made a habit of sharing a tent with the most difficult crew members, so that their fear and negativity could be contained and even turned around. Shackleton believed leadership could be learned, Page says. “He was not born a great leader, he became one intentionally. In the merchant marine, he watched the bad leaders and learned from that.